And because Julian gives and gives (until it hurts) he will be handing out honours to a lucky few in the audience too. This is Julian at his filthy best. Live and unplugged. Remaining one of the country’s best loved entertainers, Julian’s popularity has endured across a three decade career in show business. 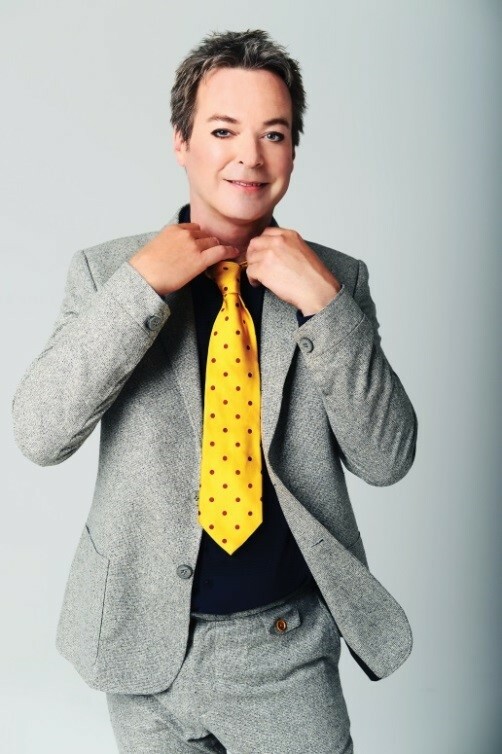 With a variety of credits to his name Julian is not only a comedian but presenter, author and established pantomime star. His colourful career has seen him win Celebrity Big Brother in 2012, become a Sunday Times best-selling novelist, complete countless smash-hit tours and more recently he added children’s author to his long list of credits, publishing the delightfully amusing children’s book The Bolds. Julian also fronted a brand new three-part natural history series for ITV, entitled Nature Nuts, which aired in August. Come and witness a masterclass in camp comedy as Julian brings The Joy of Mincing across the UK in 2016.